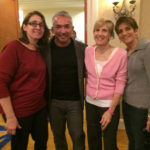 for you and your dog and more! 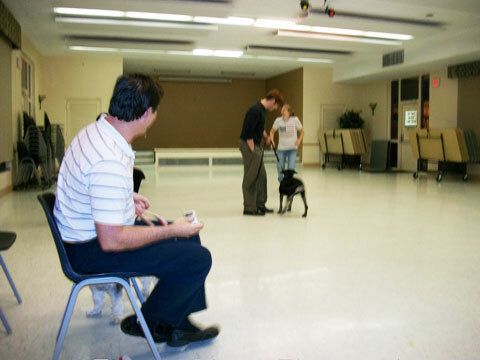 specializing in obedience agility behavior and socialization. 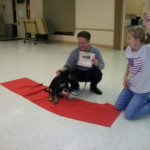 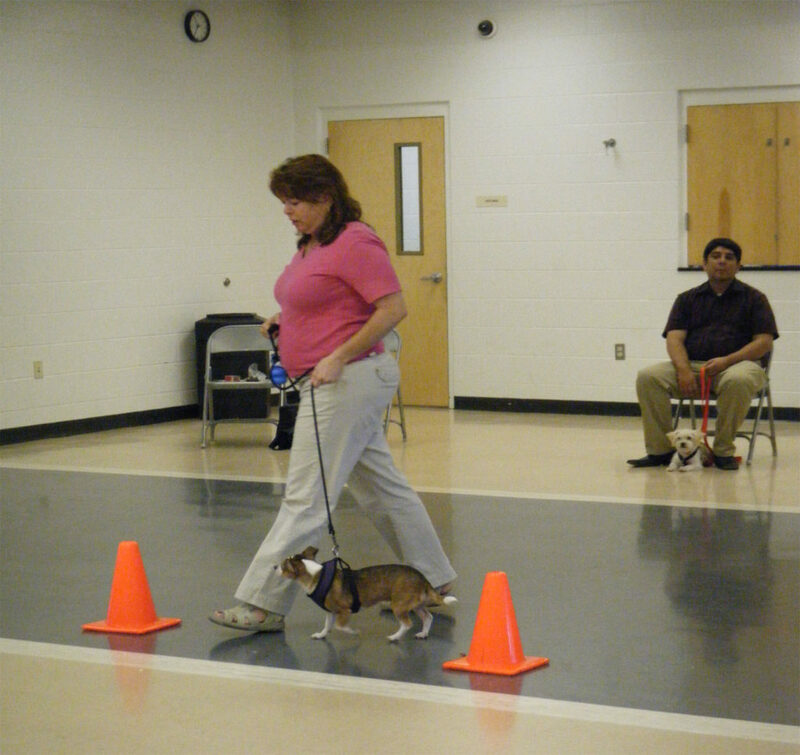 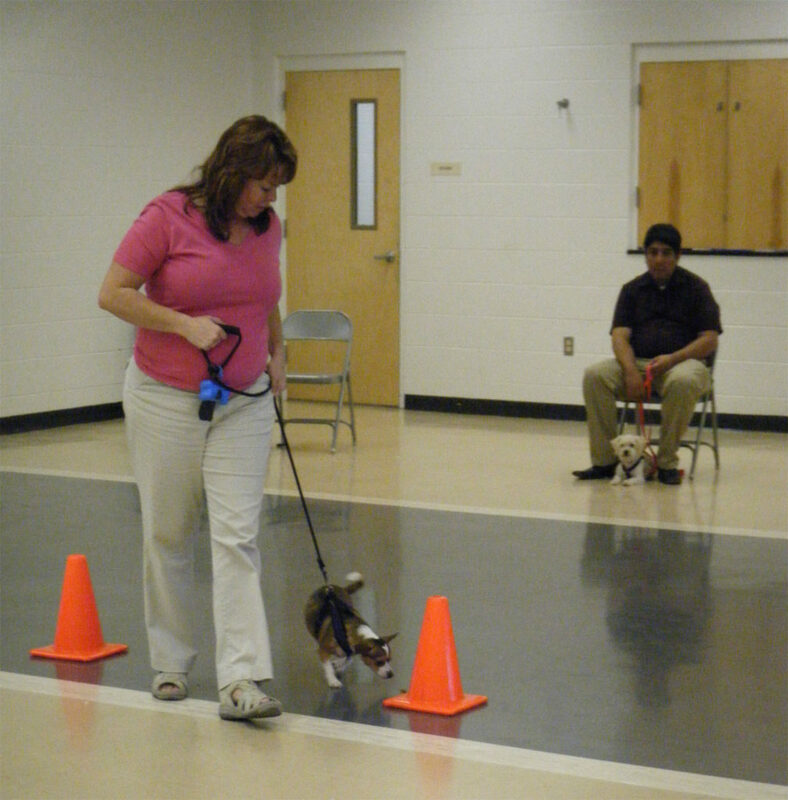 dog program and was the trainer for the program for 2 1/2 yrs. 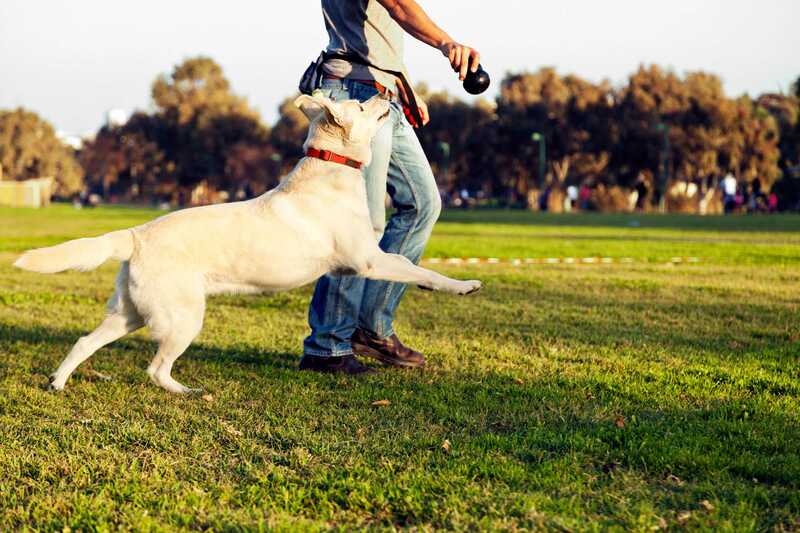 "Two of the most persistent myths about dog training are that you can’t teach an old dog new tricks and that professional dog training is too expensive." 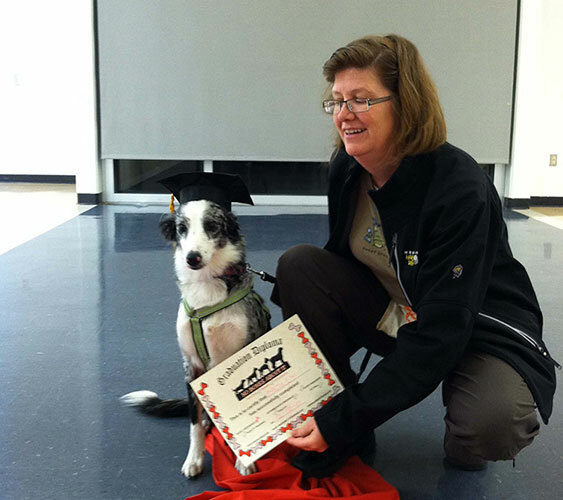 positive reinforcement training for dogs. 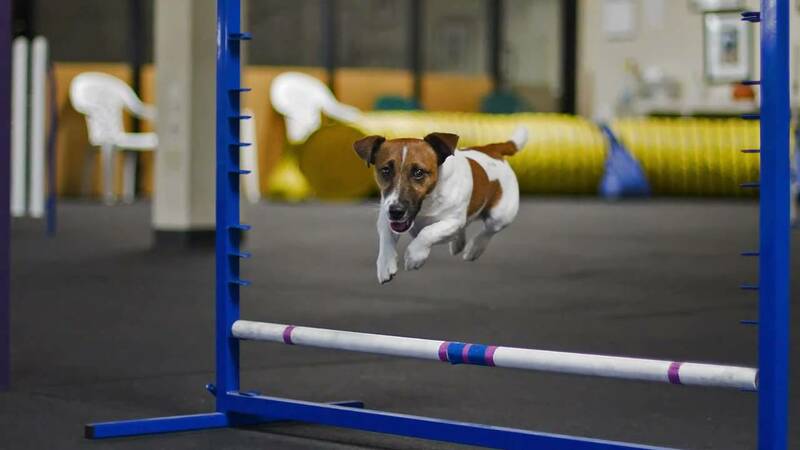 Prices can't be beat. 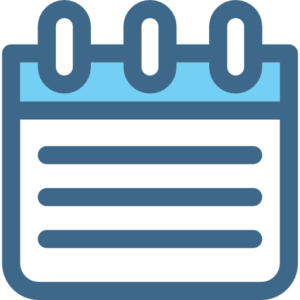 Group pricing as low as $45. 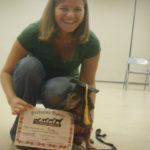 We provide affordable private and in home training. 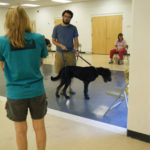 We will come to you to provide in-home private training. Over 10 years experience teaching group classes. 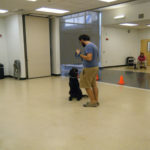 for you and your dog. 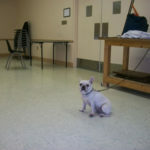 Hi my name is Phyllis Mazzarisi. 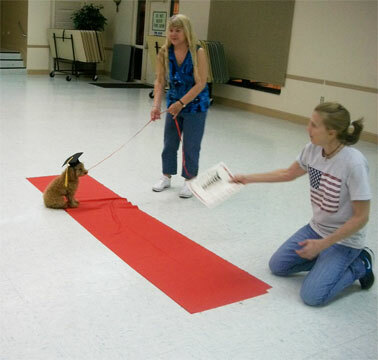 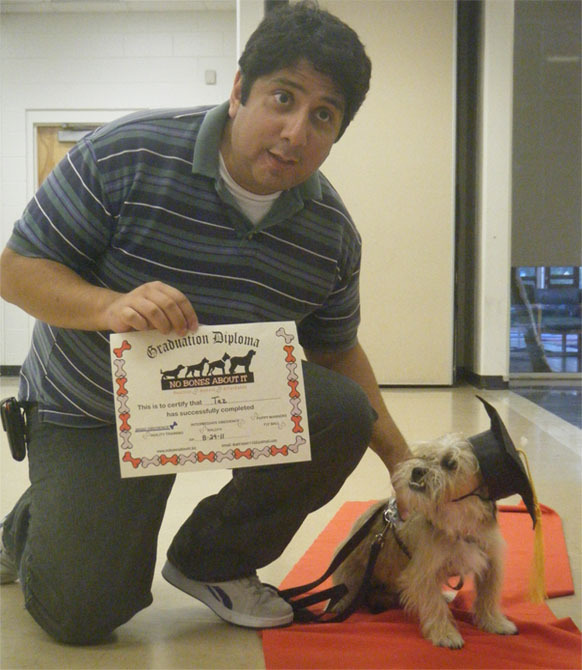 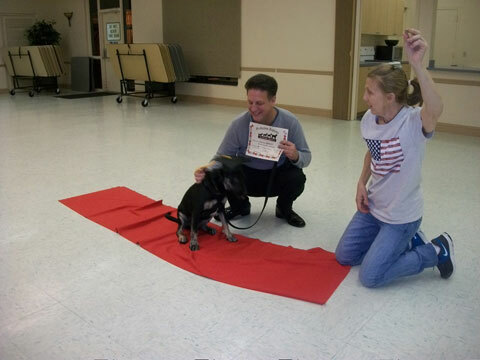 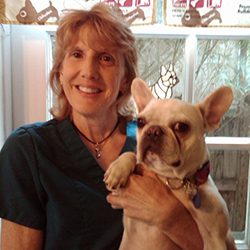 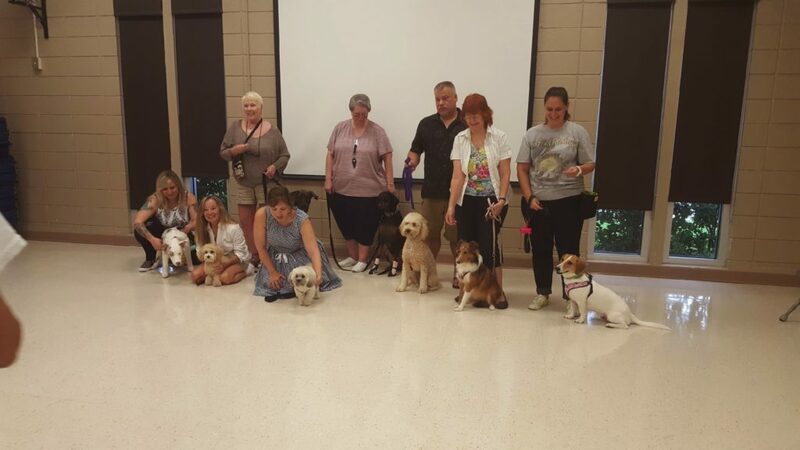 I became a certified dog trainer through Jo-Thors dog Academy in Atlanta, Georgia in 1999. 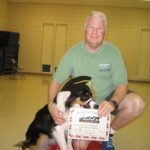 Before that I served in the USAF. 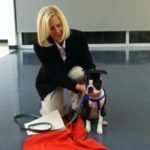 For 10 yrs I worked at the Pinellas County Courthouse and decided that I needed to follow my dreams of working with dogs. 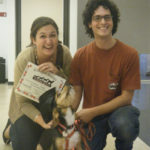 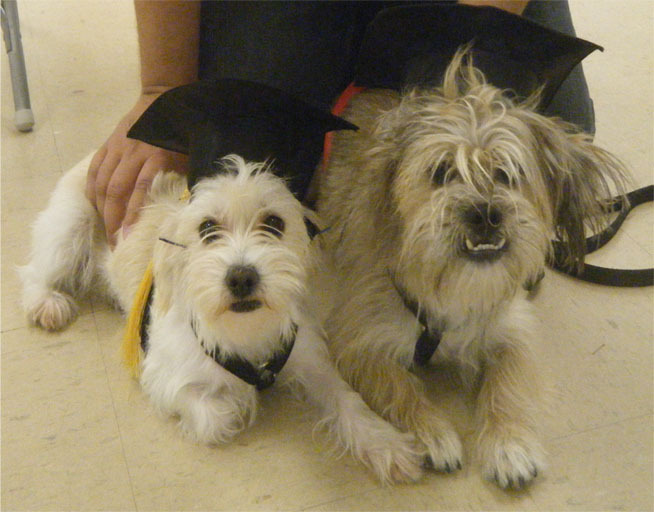 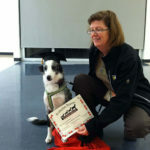 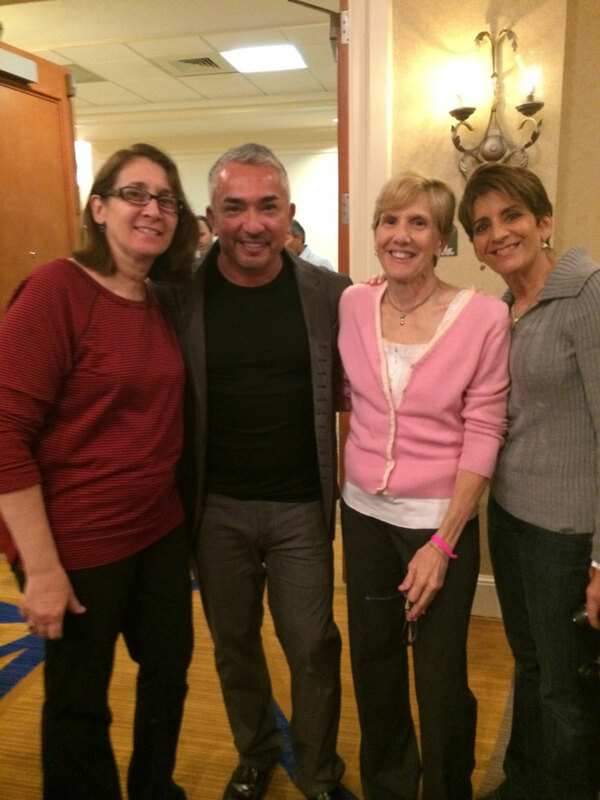 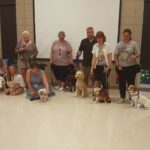 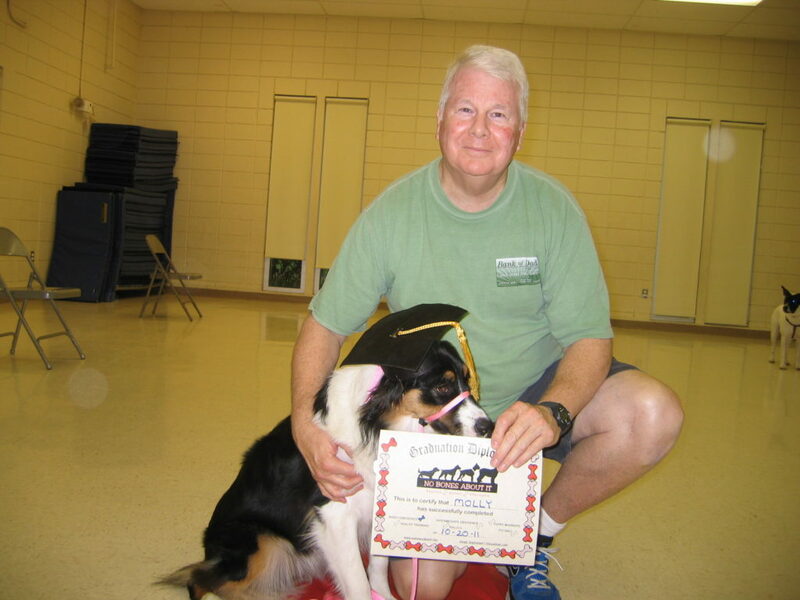 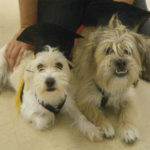 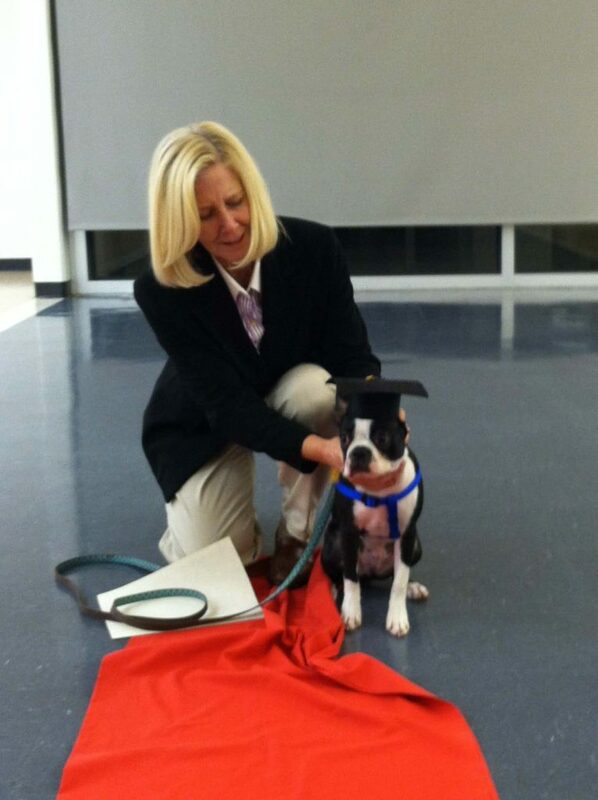 I have completed many seminars with dog behaviorists Patricia McConnell and Ian Dunbar. 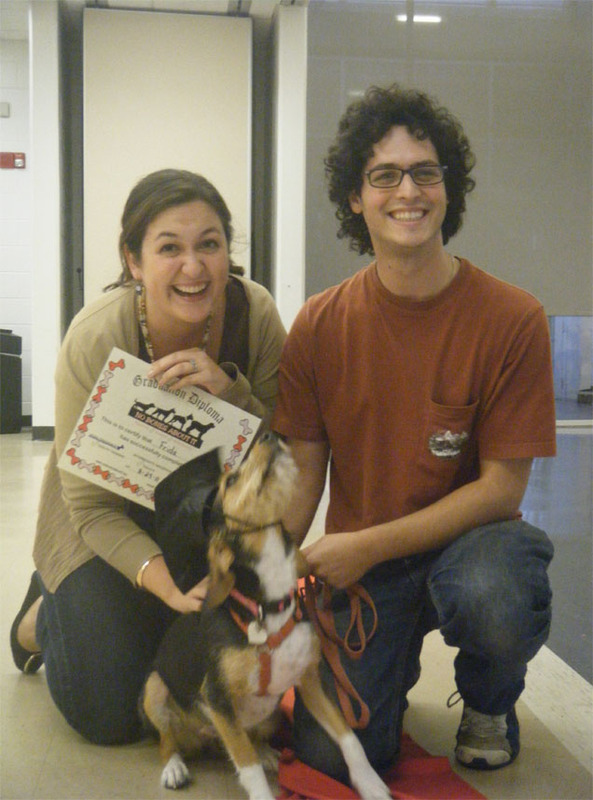 I did a shadow program with Pia Silvani and Cesar Milan. 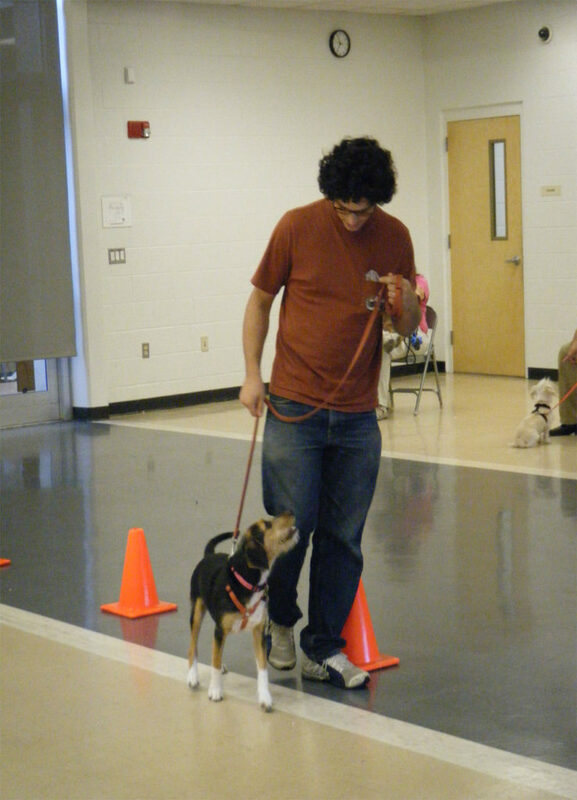 I focus on the dogs needs and positive training. 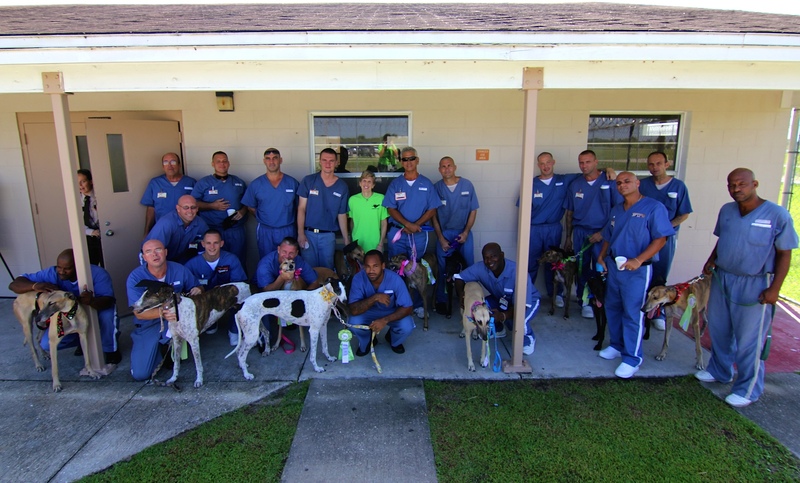 I started the Hardee Correctional Program for inmates to train greyhounds so they get adopted. 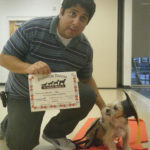 Please let me know how I can help you and your dog. 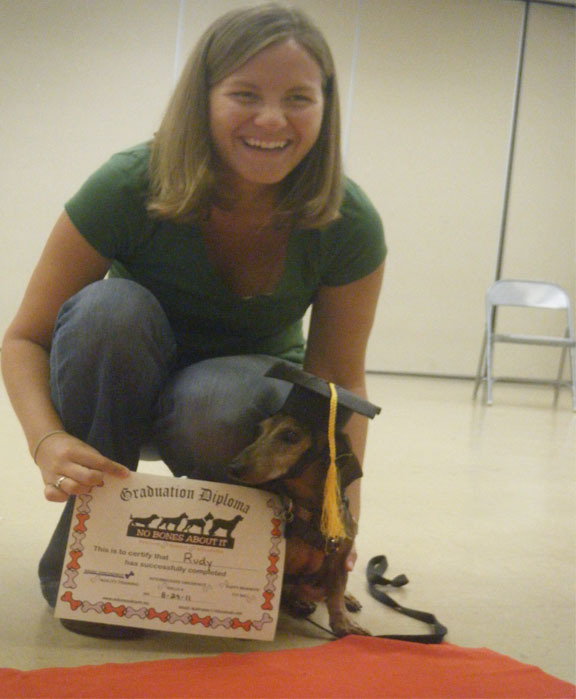 "Pets are not DISPOSABLE!" 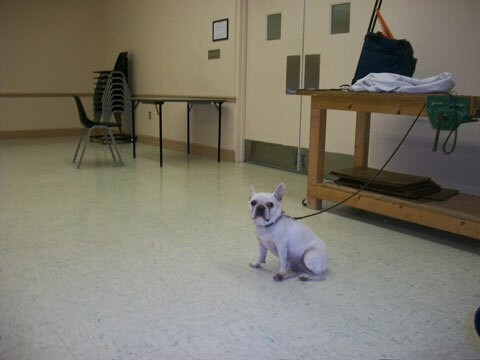 if you have a problem with your dog whether it is potty or behavior, find a trainer that can help not a shelter. 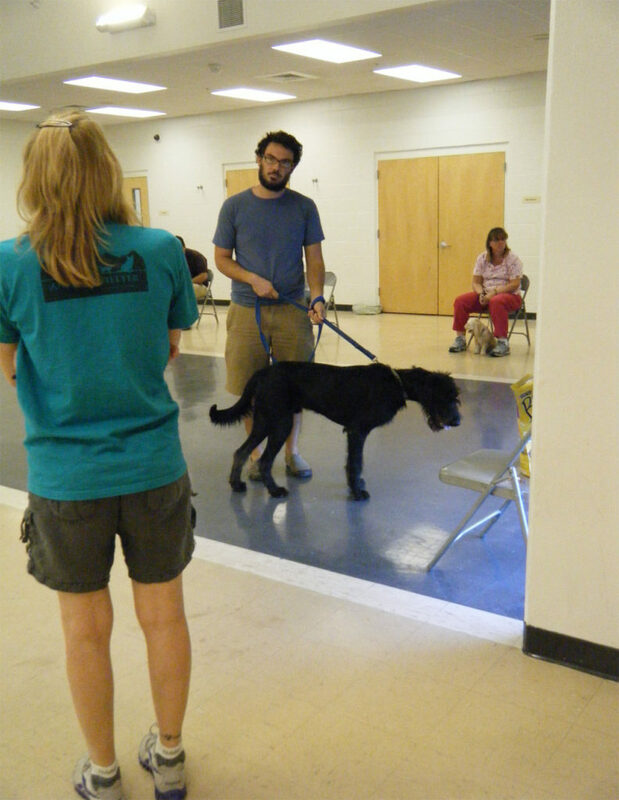 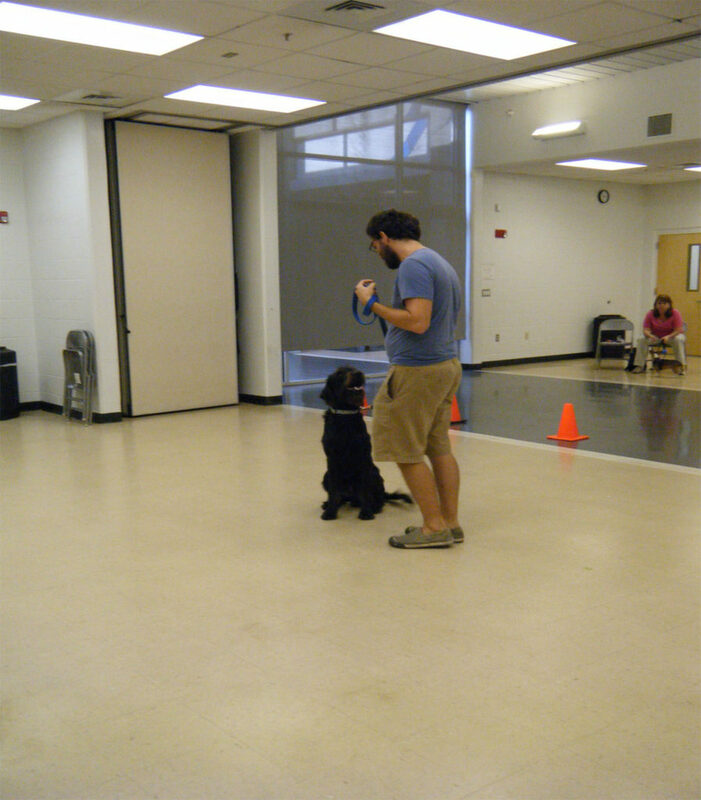 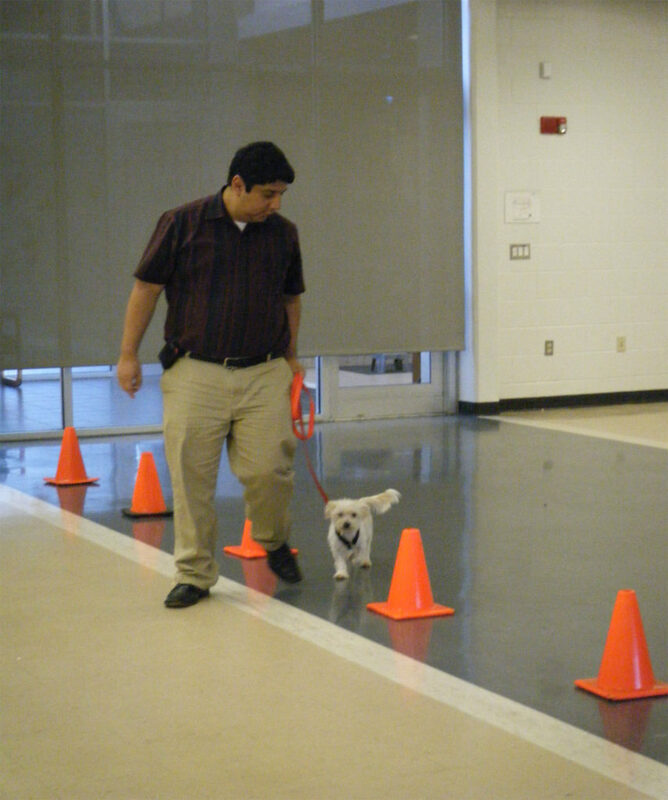 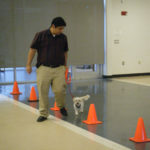 New Basic obedience Thursday, April 18th, 6 p.m.
Intermediate obedience Thursday, April 18th 7 p.m.